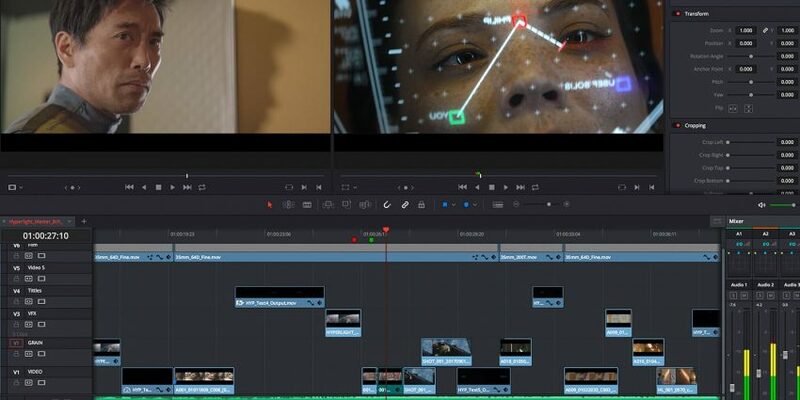 Brand new Resolve V15 training is in the final weeks of production, due to be out by the end of August 2018. If you purchase any of our Resolve v14 courses now, you’ll automatically get a free upgrade to the new training material when it’s released! The new version of Resolve, version 15, has been released today. The app has been in beta since NAB and has seen bugs squashed and numerous new features and tweaks added. Many people consider the biggest change in the software to be the inclusion of a new Fusion tab, which brings over 250 effects and a 3D workspace to the application. 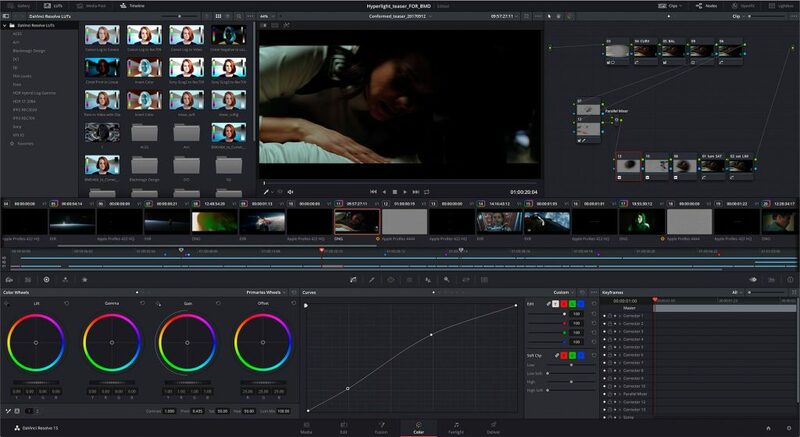 The tab is still a work in progress, as Blackmagic says that “Adding Fusion to DaVinci Resolve has been a massive project that will be completed over the next 12-18 months. ” The standalone version of Fusion is still available.